Users of Wattbike cycle trainers will now be able to capture their workout data from any Wattbike which they have used, then analyse and share it via a new mobile app and cloud-based web platform. Whereas previously you needed to connect a computer to a Wattbike to download your data, the new app allows you to use your smartphone to collect the data from the Wattbike and upload it to the web. This includes power, cadence, heart rate and Wattbike’s polar view, which gives a graphical representation of your pedalling efficiency. The app also allows users to start a Wattbike remotely and, for example, track intervals. Data is then transmitted from the smartphone to a cloud-based web application, where it can be shared via social media, emailed to other users or transferred to Strava and other training apps. This will, for example, allow coaches to analyse athletes’ performance from anywhere in the world. 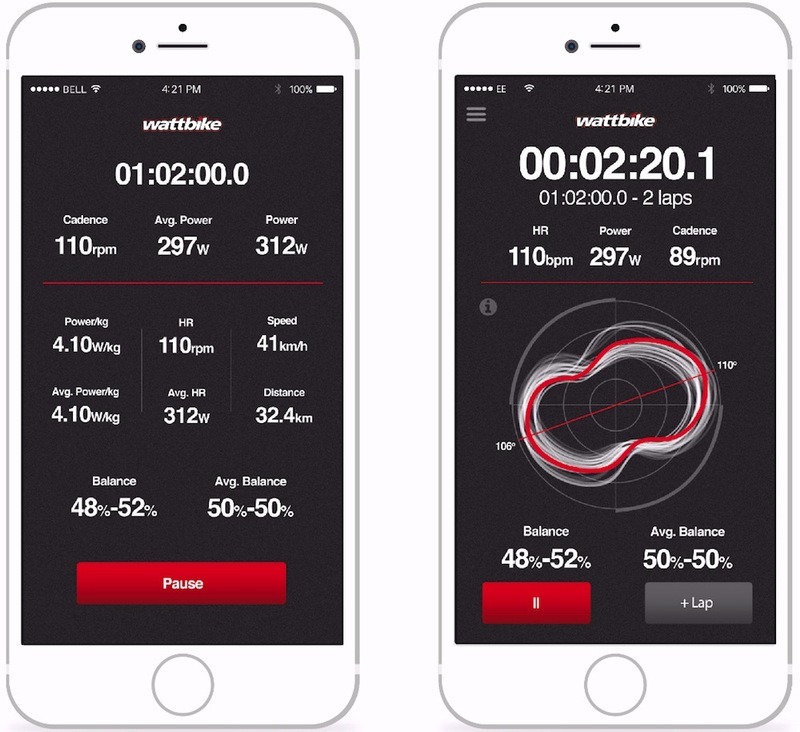 The app is available free for Apple or Android smartphones and uses Bluetooth to collect the Wattbike’s data. Wattbike has been adding Bluetooth connectivity to its monitors, as it allows the transmission of substantial volumes of data between devices, a capability which is required due to the large amounts of data collected during a session. Recent Wattbike monitors are already Bluetooth enabled and owners of older non-Bluetooth ones will be able to upgrade for £75. Wattbike has recently signed up the UCI to use its trainers at its World Cycling Centre in Aigle, Switzerland. It heralds the new app and its increased connectivity as a big leap forward in its analysis and interpretation capabilities and plans to add more functionality in the coming months.